Our Ball Valves will last for years. Easy to clean. High grade 304-stainless made to last. 1/4" FPT on input and output side. TIP: You can take a ball valve apart using two crescent wrenches. 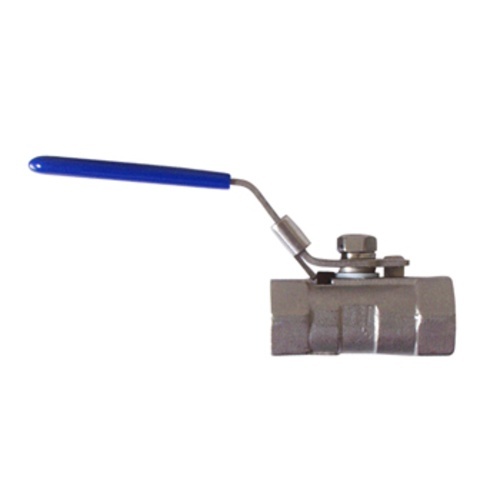 This will allow you to open up the valve to get to the ball and two gaskets that form the seal when closed. Here at MoreFlavor! we think this ball valve is actually easier to clean than 3-piece ball valves (such as our H602D).